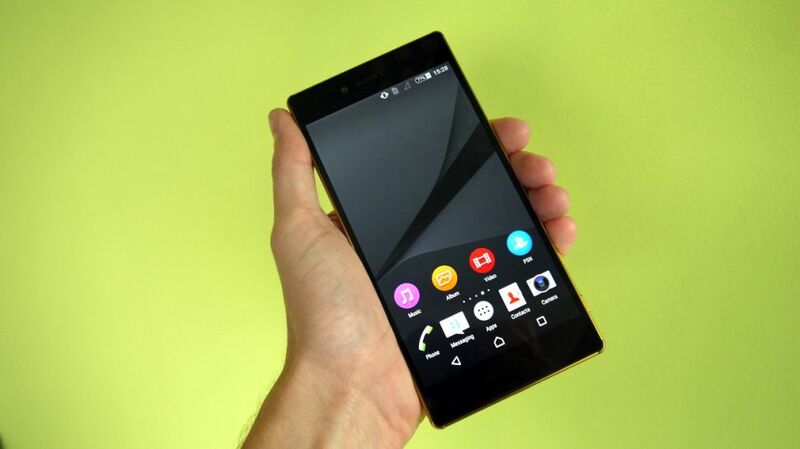 The Xperia Z5 had the highest possible IP68 rating for dust and water resistance but with this announcement, the resistance factor has become contradictory. The new rating indicates that the device has been tested by being immersed in the fresh water for about 30 minutes and up to 1.5 meters. Sony, simply, cannot gurantee that swimming and taking photos won’t damages your handset since they did not test the phone in such scenario. No matter what, the Sony Xperia series is widely known for this great feature and those who own it, know the enjoyment of taking pictures under the water.